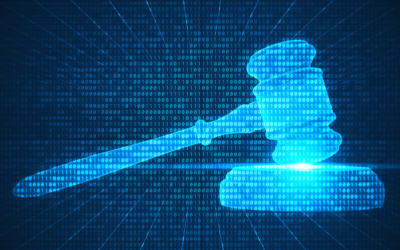 Poor security of Internet of Things has led the US Federal Government to (again) consider legislation to force makers of IoT devices to improve security. And the proposed bill comes on the heels of industry concern that IoT attacks against the US power grid are increasingly common and threaten public safety. Security is becoming a critical differentiator in embedded system products across a wide range of applications. 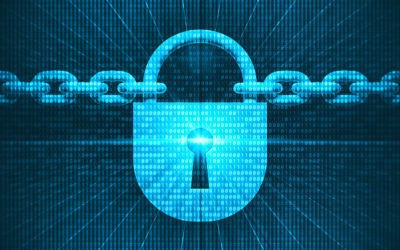 And the tools are now available to ensure products can be more secure without sacrificing time-to-market and, in some cases, even accelerating development. 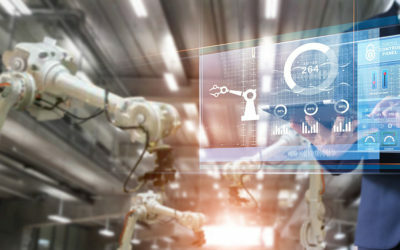 Those are key takeaways from this year’s Embedded World Exhibition and Conference that took place in Germany last week. Effective product security starts with good product management. And a good product manager recognizes that product security does not stop with secure design. System quality requirements have never been higher. But time-to-market pressures have also never been greater. How do you meet one without sacrificing the other? Embedded systems users expect bug free, responsive and stable applications that provide the best user experience. The world of embedded systems has gone through a massive transformation in recent years. 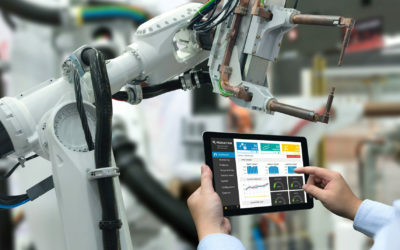 The rise of smart devices, the Internet of Things, mobile computing platforms, connected devices and a range of other innovations have driven embedded system deployments through the roof. Industry observers estimate IoT deployments alone account for 23 billion device deployments in 2018, up from 15 million in 2015. And that number is projected to triple in the next six years. 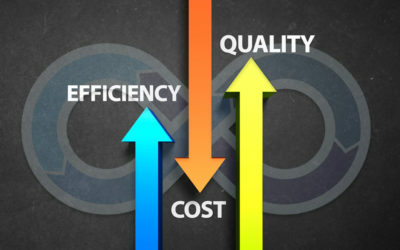 The deployment modes and functionality of embedded systems have evolved rapidly in recent years, thanks to widespread connectivity of Internet of Things devices and associated systems. 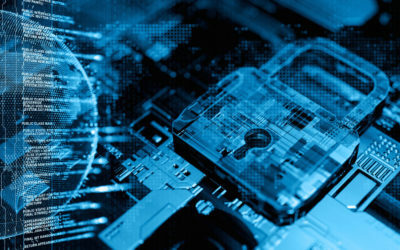 Yet the common security practices for most embedded systems remain largely unchanged from the days when they were isolated, air-gapped systems. Some product management decisions are hard. Product managers are constantly weighing trade-offs among time-to-market, functionality, competitive differentiation, development costs and other factors. But some product decisions seem like no-brainers. 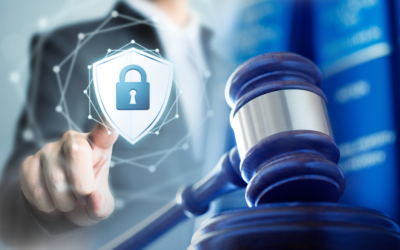 Would you bring an IT product to market that puts customers at significantly increased risk of security breaches, privacy violations, potentially massive fines and lawsuits? In the past few years, there has been an explosive growth in the use of various types of mobile and IoT devices and use of open source based operating systems like Linux and Android. These use cases have forced application developers to test their applications against a rising number of devices with their current and legacy versions of operating systems. This trend has made the Board Farm concept into an effective and efficient tool for solving these expanding test challenges, especially if configured as a cloud. The motivation of hackers sometimes can be plain as day. Other times, not so much. As attacks on Internet of Things (IoT) devices and deployments escalate, it is important to understand what these attackers are trying to accomplish. 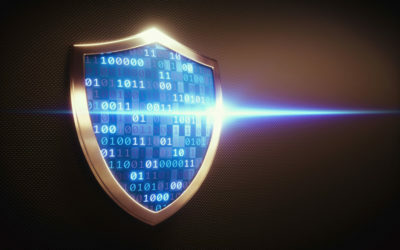 Understanding these motives, after all, can help us to pinpoint why a security vulnerability represents a risk, to prioritize mitigation and defenses, and to focus responses to attacks. This week we announced a new release of our TimeStorm Integrated Development Environment (IDE). TimeStorm 5.3.2 IDE is designed to streamline, simplify and accelerate the development of secure Internet of Things (IoT) and embedded Linux applications. Research, reporting and commentary about Internet of Things security has made a flurry of technology headlines over the past several years. And industry observers are commenting that IoT security may finally be gaining the attention it deserves among technology decision makers. 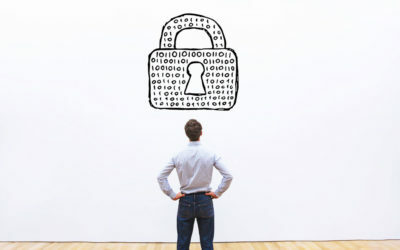 So will 2019 be a milestone year for IoT security? Or will more IoT security failures lead to more industry regulation, more vendor criticism and more conversation, not enough action? As 2018 draws to a close, we’ve seen a landmark year in cybersecurity for embedded systems and the Internet of Things (IoT), marked by escalating threats, new regulation, and broader attacks. 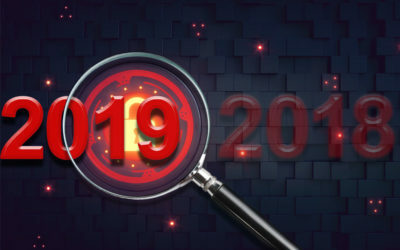 Here’s a look back at three important IT security milestones in 2018 and a look forward with some predictions for 2019 and beyond. Ready to tackle embedded Linux MPU development with Windows … Do you know your options? Have you been developing embedded devices for years? Are you considering building your first operating system based product and looking at using embedded Linux? You are not alone. 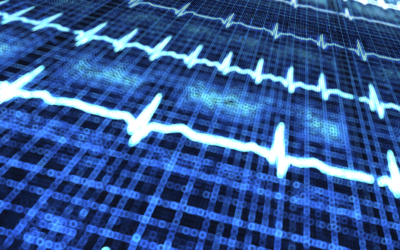 CVEs are being added this year at a rate of more than 300 per week on average. If that pace holds, the total should rise by another 2,000 CVEs by year’s end. Getting your embedded system product to market fast is important. But getting to market fast without a secure design and a plan for managing future vulnerabilities is a huge mistake. 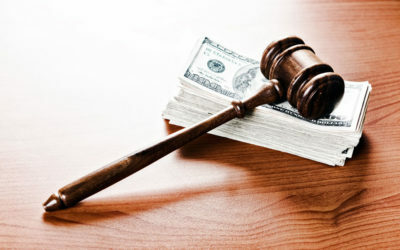 The performance-or-security tradeoff has been the subject of technology research and industry analysis for many years. The analysis often focuses on issues like network performance or business application performance and how security measures may impede or otherwise affect throughput or access. Researchers and the technology media are reporting that the average application now contains more open source software components than proprietary code. And the use of open source components in embedded systems such as Internet of Things (IoT) devices likewise is on the rise. How is this trend affecting awareness of embedded system security and open source security best practices? We’re on the verge of setting another annual record in the number of security vulnerabilities being reported. 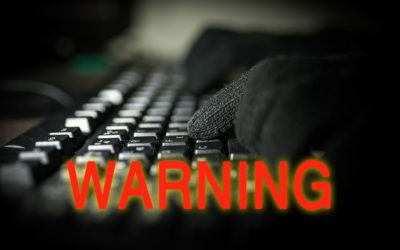 And more and more vulnerability exploits are targeting the Internet of Things. Botnet exploits are going after IP cameras. 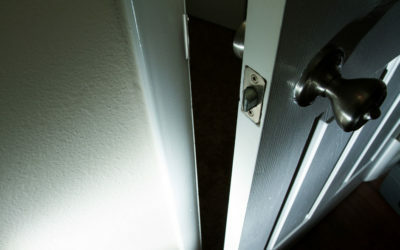 Smart home technologies are being hacked. Even children’s toys are being hacked and used for covert surveillance. And in one bizarre case, hackers gained access to a casino’s systems through a smart thermometer in the lobby fish tank. But these cases raise the question of what really is a vulnerability? 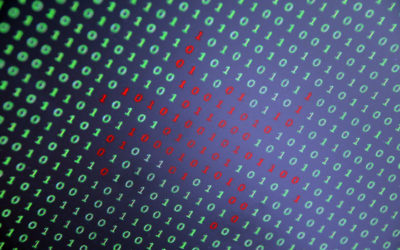 The number of security vulnerabilities continues to skyrocket. 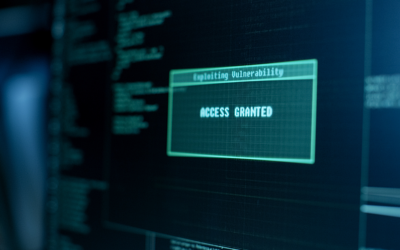 After setting a record last year, the number of reported Common Vulnerabilities and Exposures (CVEs) is on pace to set yet another record this year. IoT device security vaulted into the public consciousness in recent years. 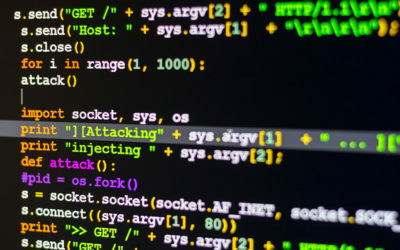 Media coverage of successful attacks against IoT devices and supporting systems, botnets powered by compromised devices, and a range of other security issues have raised public concern. But now California is on the verge of enacting the first actual law in the US to mandate IoT device security. Unfortunately, according to some in the industry, the bill now awaiting the governor’s signature will do little in its present form to improve the security of IoT, or the companies deploying it, or the people using it. It often helps to look at cybersecurity from the attacker’s point of view. This approach, in fact, is the foundation of common techniques for penetration testing. 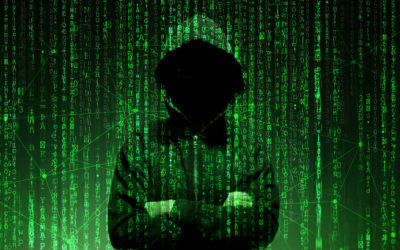 That’s when “white hat” hackers will put a company’s IT systems through a range of attacks, looking for security vulnerability issues and defense gaps. So when we consider Internet of Things device security and the defenses that protect an enterprise’s IoT deployments, it’s important to adopt the mindset of an attacker. What’s an attacker looking for when they are prepping IoT attacks? There is an old saying in the IT security space, one that applies really across any type of security: Complexity is the enemy of security. It’s hard to pin down exactly who coined this phrase. Among the earliest references to it are from IT security guru Bruce Schneier. And Schneier’s discussion of this principle is probably among the clearest: systems get harder to secure as they get more complex. And since our systems are getting more complex all the time, security is becoming more challenging. Today’s poster child for the Complexity-Security inverse correlation is Internet of Things device security. Qualcomm Snapdragon processors support secure boot which ensures only authenticated software runs on the device. By configuring the processor for secure boot, unauthorized or modified code is prevented from being run. The authenticity of the image is verified by use digital signatures and certificate chain. On Qualcomm processors the first piece of software that runs is called Primary BootLoader (PBL) and it resides in immutable read-only-memory (ROM) of the processor. By configuring the processor for secure boot, PBL can verify the authenticity of the Secondary BootLoader (SBL) before executing it. 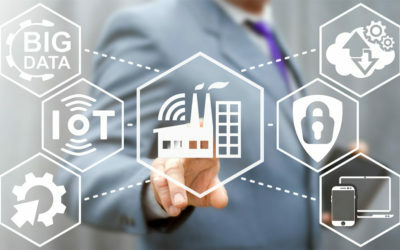 Devices connected via IoT technology are spreading across multiple industries at unprecedented rates. 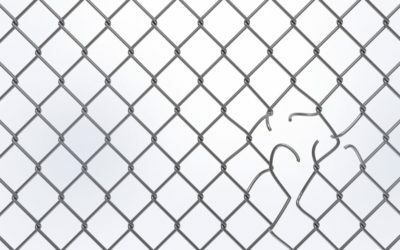 But the benefits of enhanced connectivity are accompanied by increased security risks. 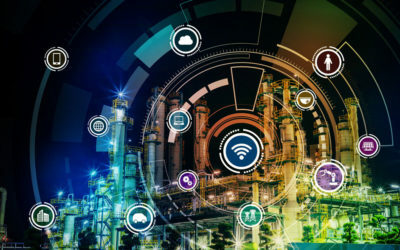 IoT technology is used in everything from healthcare devices, to transportation infrastructure, to industrial control systems supporting operationally critical processes. According to Forbes, some 80 billion devices will be connected to the internet by the year 2025. In terms of customer convenience and effective performance, this trend could be game-changing for people who rely on technology to explore, work, and live. 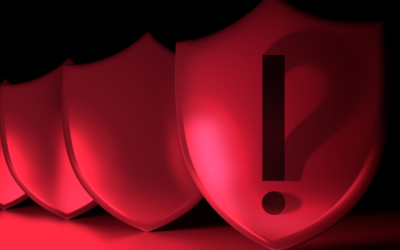 Why is traditional IT security failing to protect the IoT? 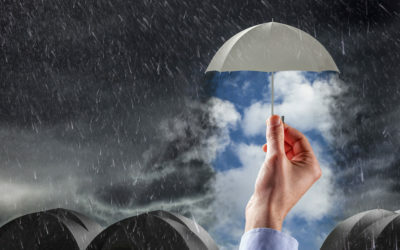 The traditional IT security architecture has been through a mammoth, global stress test in recent years thanks to the environment of escalating attacks and huge data breaches. 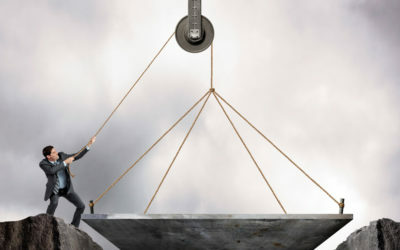 But perhaps the biggest challenge of all to the traditional IT security architecture has been in the IT evolution driven by the Internet of Things (IoT), Cloud Computing, Edge Computing and related innovations. 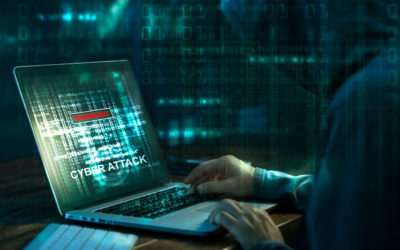 Data breaches in recent years have already been reaching epidemic proportions with millions of records compromised in typical breaches. Researchers report that the number of data breaches in 2017 were an order of magnitude larger than in 2005. 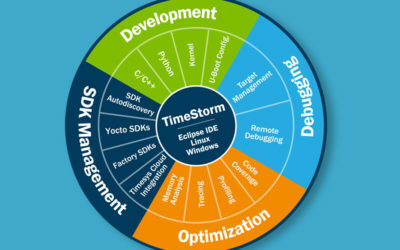 Why choose TimeStorm IDE over standard Eclipse for embedded Linux development? Why would I need an integrated development environment? What can I do with TimeStorm that I can not do using Eclipse with available open source plugins? There is no simple answer to these questions. Or is there? 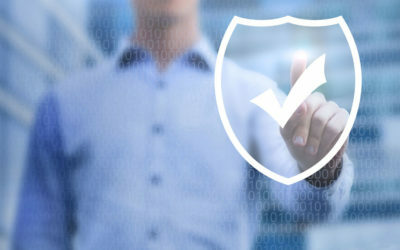 If you make devices that support enterprise operational tasks, sensor data gathering, or a range of other enterprise processes, then your device’s security posture is a major concern for your customers. 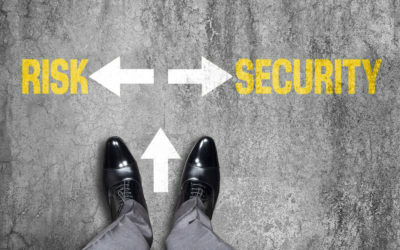 But if you are not in the IT security industry, the security posture for your device may not even be something that is clearly defined in product requirements. 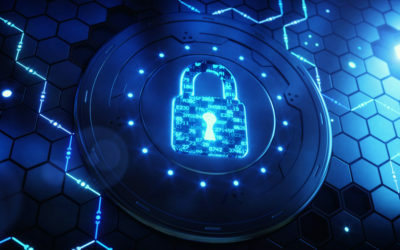 Besides the obvious security-oriented features, such as encryption and authentication and compliance-mandated features, security requirements are often embedded in a host of other functions and processes that may be covered by your device requirements. 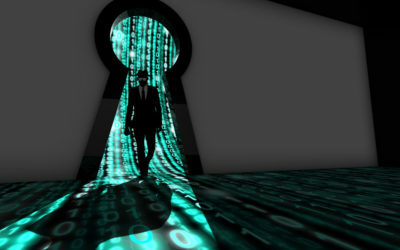 IT security has never been more of a hot button topic than it is today. Increasingly, the focus is on the security of the Internet of Things (IoT) and the embedded systems that support these devices. And so far, the traditional enterprise security architectures and procedures are failing to protect these systems from being compromised. 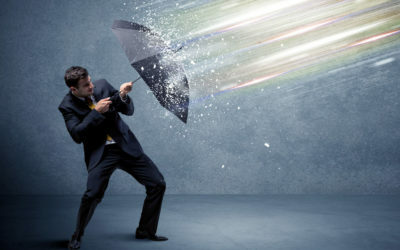 The evidence is trumpeted in the headlines documenting successful compromises, emerging breach patterns, and the exploding volume of vulnerability advisories. The web of Internet of Things (IoT) devices continues to grow each day. 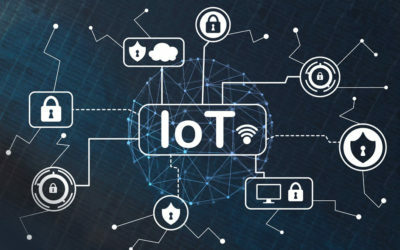 In fact, by the year 2020, Gartner predicts that 95% of new electronic product designs will contain IoT technology; Forbes expects at least 80 billion IoT devices to be available by 2025. But with such a vast number of devices in use across the world, how can you hope to find flaws and address vulnerability concerns in a timely manner within your own IoT products? 14,000+ CVEs were discovered in 2017. In April of 2018 the CVE list had surpassed 100,000 entries, and that number grows every day. 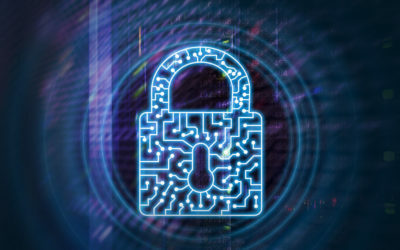 So how do you protect your embedded devices and open source embedded systems in IoT and IIoT deployments from this endless onslaught of security threats? 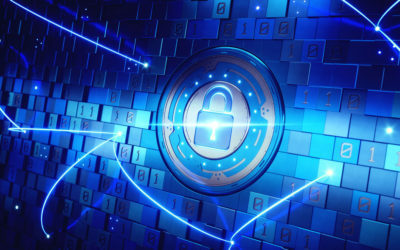 Here at Timesys, we’ve been noticing some concerning trends when it comes to open source embedded software security and the rise of Internet of Things (ioT) and other intelligent devices. 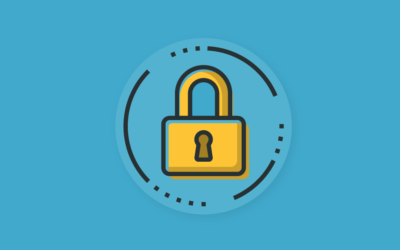 We’ve been hard at work developing a solution that can help ease your burden of carefully developing, monitoring, and maintaining security measures on your devices. 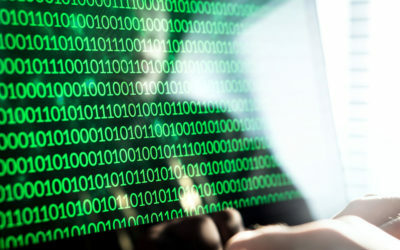 The security of your device systems and software is critical for your customers. 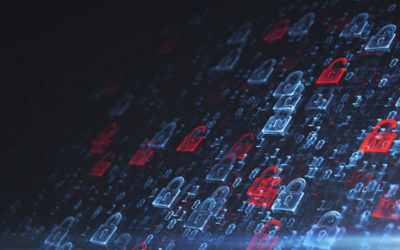 Heightened cyber-attacks, stringent privacy requirements, and increased breach risks all demand that security is baked into your product design, not slapped on as an afterthought. 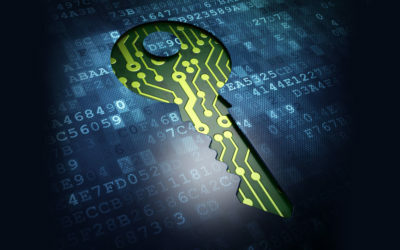 No matter what industry you’re in, maintaining the security of your software is vital. 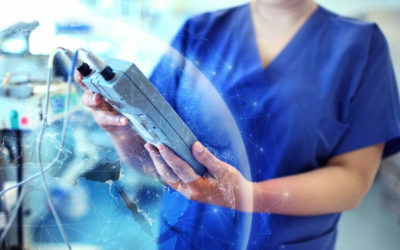 It may be obvious that medical devices need to protect patients and their privacy, but a range of consumer gadgets fueling the IoT have also been targeted and used to cause real damage. Google Project Zero team discovered a method to read privileged memory from user space by utilizing CPU data cache timing to leak information out of mis-speculated execution. Variants of this issue are known to affect many modern processors, including certain processors by Intel, AMD and ARM. 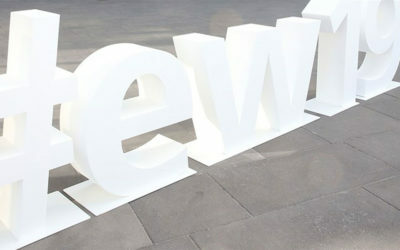 For more details refer to this blogpost. 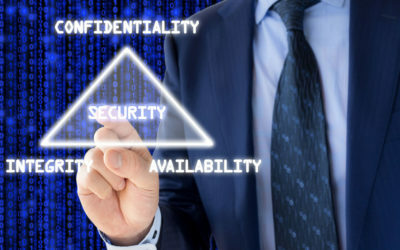 This blog aims to introduce the concept of Trusted Execution Environment (TEE) and how end users can leverage open source software to safely deploy applications that require handling confidential information. Secure boot ensures only authenticated software runs on the device and is achieved by verifying digital signatures of the software prior to executing that code. To achieve secure boot, processor/SoC support is required. In our experience, some of the more secure boot friendly processors with readily available documentation are NXP i.MX, Xilinx Zynq, and Atmel SAMA5 series. Some TI Sitara processors support secure boot, but might involve TI factory programming of signing keys and custom part numbers. 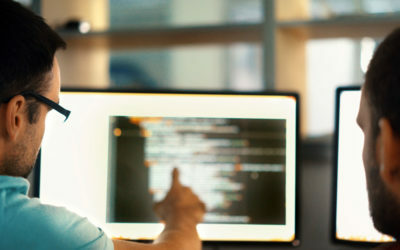 Discover IDE-assisted software development best practices that can help you minimize the number of challenges you encounter and reduce development delays when building your value-add embedded application. This four-session webinar series will utilize open source Linux and Timesys’ TimeStorm IDE for embedded application- and system-level development. You’ll see how TimeStorm provides a consistent development experience while providing application developers with the flexibility they need to be more efficient and productive. 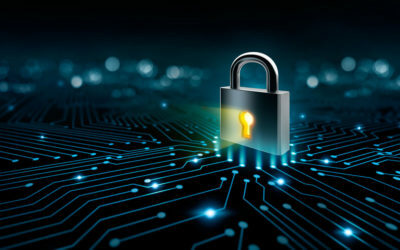 Embedded devices have unique security needs ranging from IP protection, anti-cloning / anti-counterfeit capability, device software integrity, user data protection, securing network communication, device authentication and ability to run only trusted applications. 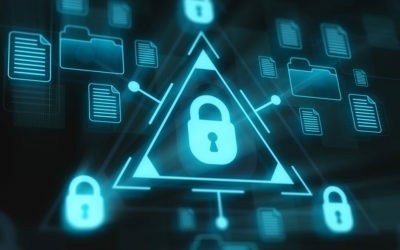 A wide range of open source technologies are available that can help implement the aforementioned security requirements. However, it is not always apparent which mechanisms are best suited for a given use case, resulting in a steep learning curve. This blog series aims at giving a high-level overview of the different methods to secure your product and help accelerate your trusted software deployment. The Internet of Things (IoT) has quickly led to the deployment of ubiquitous, unattended devices throughout our homes, offices, factories and public spaces. 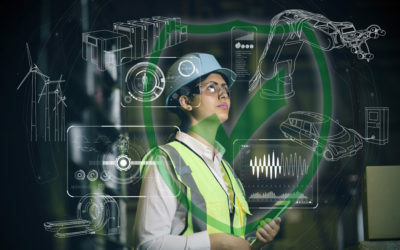 In this continuously expanding connected world of devices and IoT, the need to update/upgrade your product’s software/firmware is a certainty. There is no single software update approach that fits all, but there are key questions you should consider when designing your approach. They are: Why, When, What and How.